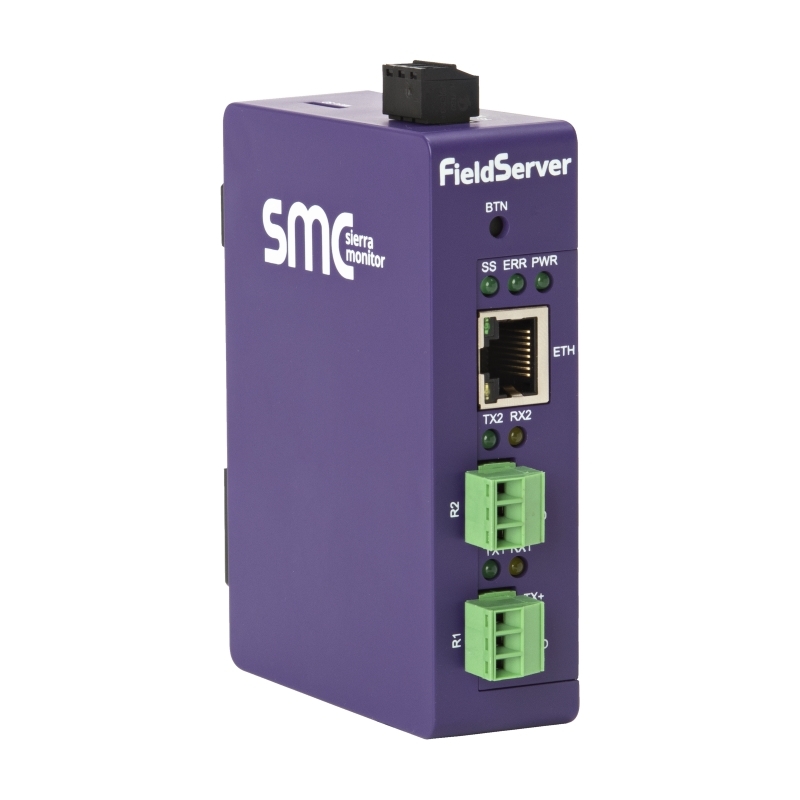 The BACnet Fieldserver router offers a complete solution for BACnet routing on BACnet/IP, BACnet Ethernet and BACnet MS/TP networks. All this in one product and at the same time. The BACnet router has two RS485 ports that allow to connect up to 64 BACnet MS / TP devices without the need of additional line. Equipped with a BACnet stack with BTL certification, it ensure a reliable and durable automation solution.